Honor surprisingly announced a new phone would arrive on November 21. 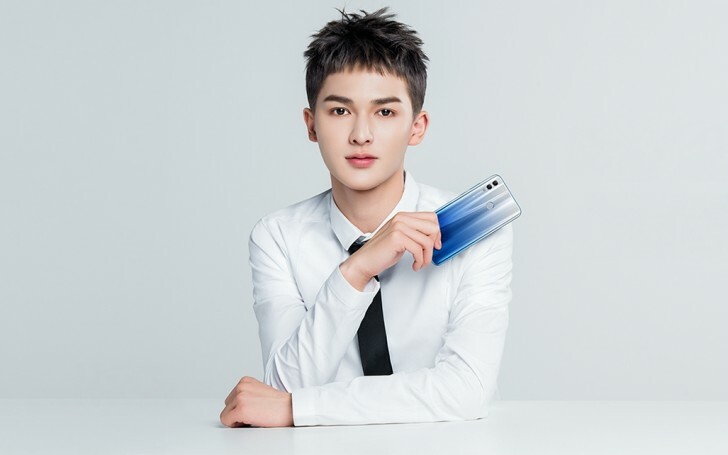 The Honor 10 Lite back panel was showcased in the hand of a local pop star, and later the phone was listed on TENAA with three model numbers - HRY-TL00, HRY-AL00, and HRY-AL00s. The entries had pictures but were scarce on specs. Today all three models received them, revealing the Lite soul of the upcoming device. The Honor 10 Lite will have a 6.21” screen with a 19.5:9 tall ratio and 1080p resolution. 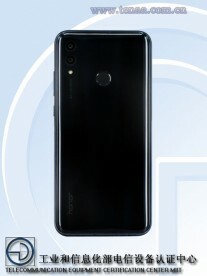 The selfie camera is positioned in the top center, suggesting we might see a waterdrop notch like the one on the Huawei Mate 20. TENAA usually does not list actual chipset, but looking at the CPU frequency of 2.2 GHz, it is most likely the Kirin 710, developed by Huawei’s own HiSilicon subsidiary. RAM will be either 4 GB or 6 GB; storage is also in two version - 64 GB or 128 GB. All variants will have a microSD slot for up to 256 gigs more. 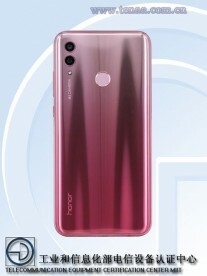 We already know the back is similar to the Honor 8X and Honor 8C, but now the dual camera setup is revealed to have modest 13 MP + 2 MP sensors. The front-facing shooter is 24 MP. Other specs include Android Pie, so EMUI 9.0 out of the box, and 3320 mAh battery. The Honor 10 Lite weighs 162 grams and has a 154.7 x 73.6 x 8 mm body. It will arrive in at least three gradients - White, Black, and Blue. Pricing and memory configurations will be revealed officially next week at the launch in Beijing. this year is only big inched so guys hide your lill stuff LOL !